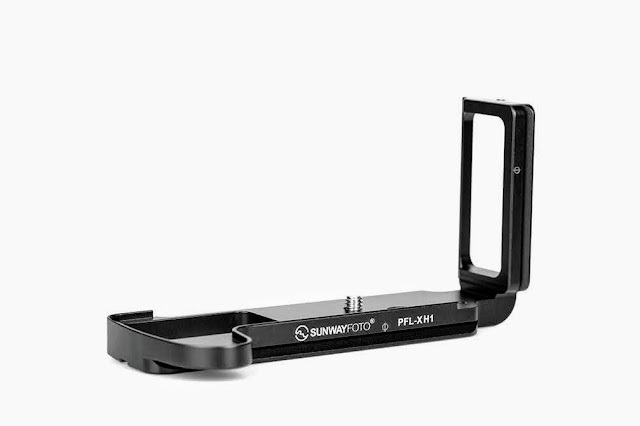 A few days ago I was informed by Desmond Photographic Distributors, who are the appointed Sunwayfoto® distributors in he US, that more products from within the Sunwayfoto lines are being updated for full compatibility with the RRS® lever release clamps. 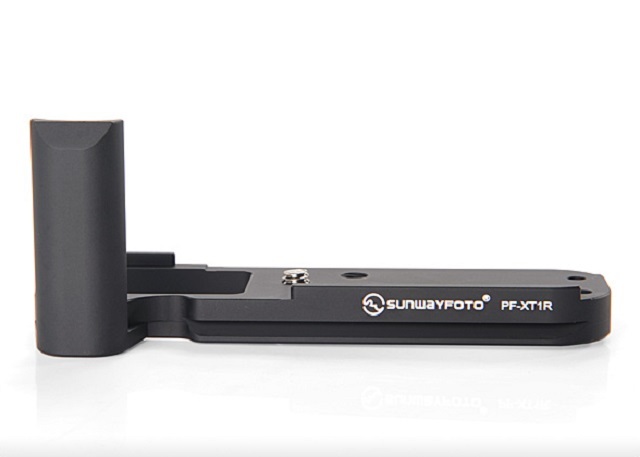 As mentioned in the Sunwayfoto PCL-6DR Custom L Bracket for Canon EOS 6D (Body) Update article last May, the updated products are exactly the same in design, dimensions and features as their originals but sport a couple of not so obvious differences. 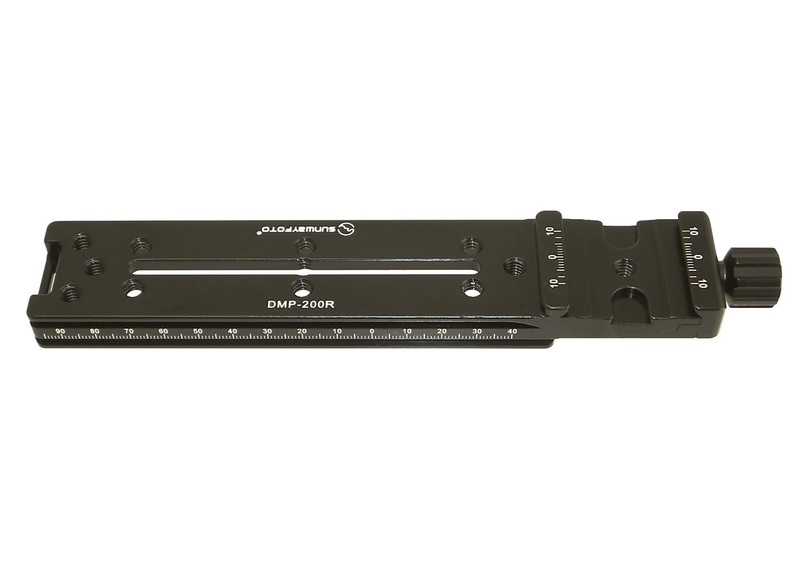 The letter "R" at the end of the model names signifies that their dovetail design (width and edge radius) is fully compatible with the RRS® Lever Quick Release Clamps. However, the other difference is a return to the original semi-glossy finish inherent on the early Sunway products instead of the matt-black adopted in their late models. 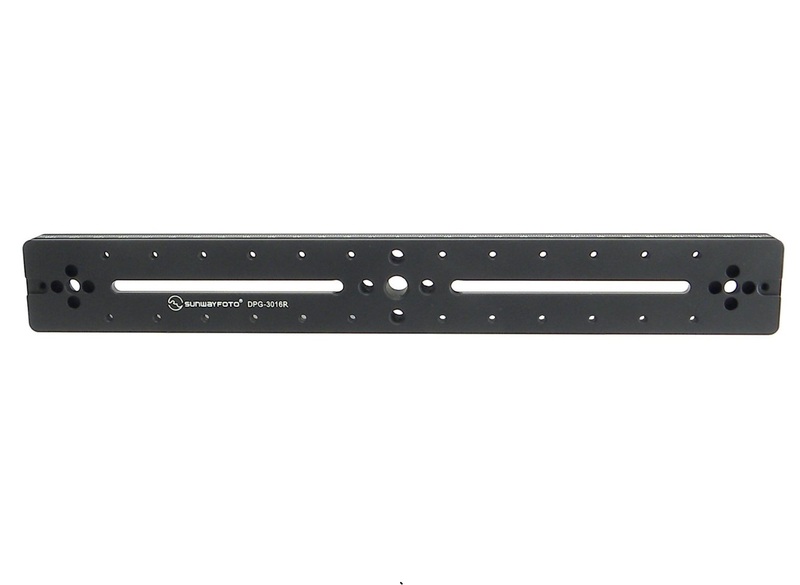 Besides the looks the durability of the finish against scratches has been improved by increasing the Anodizing coating by a few microns. 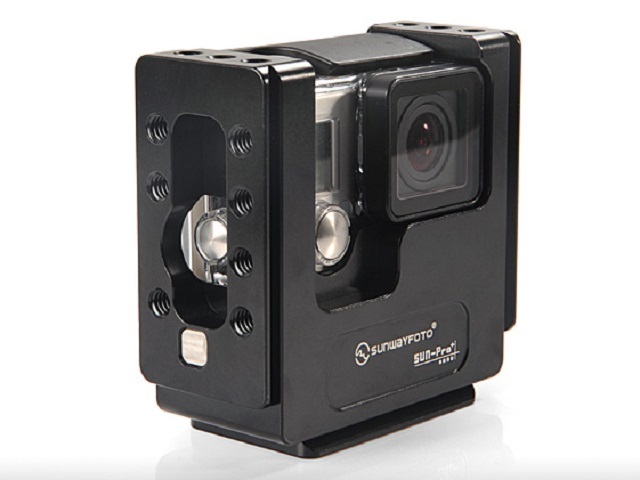 and the Line of SUN-Pro Custom Cages for GoPro HERO3 & HERO3+. 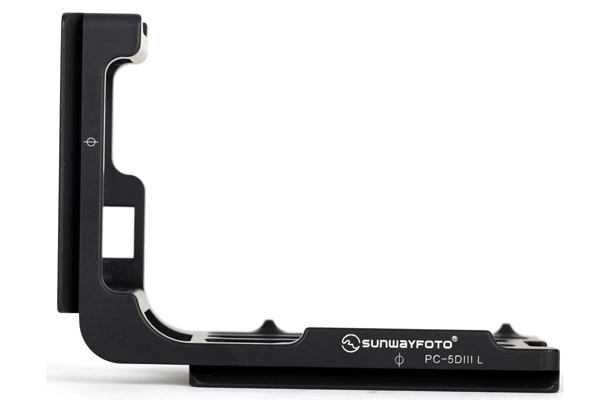 Well, after the recently announced updates, no less than 10 Sunwayfoto codes are declared RRS compatible in a few months. Therefore I must have been correct in my speculations. 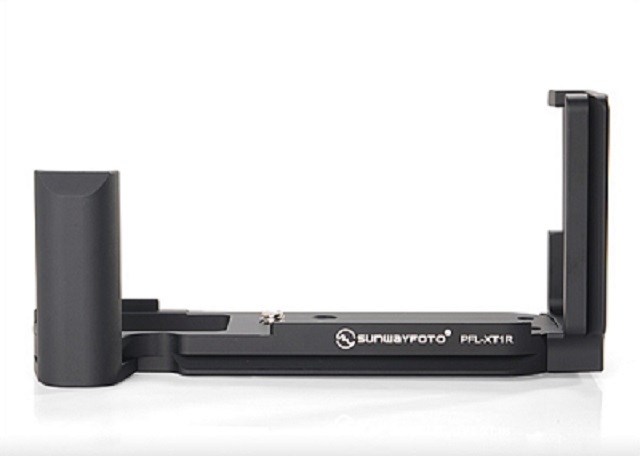 Among the updated products we have the best selling PCL-5DIIIR and PNL-D600R L Plates for Canon and Nikon DSLRs respectively. 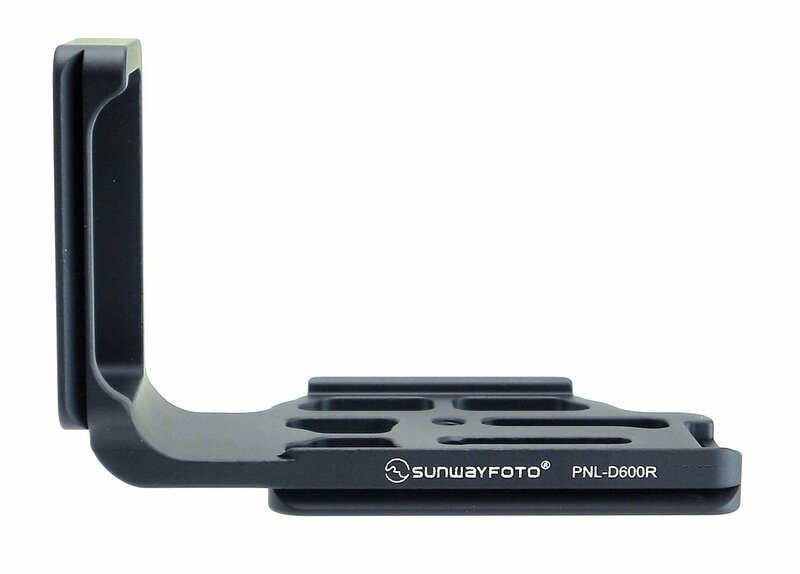 Sunwayfoto DMP-200R Nodal Slide full sized 200 mm rail. 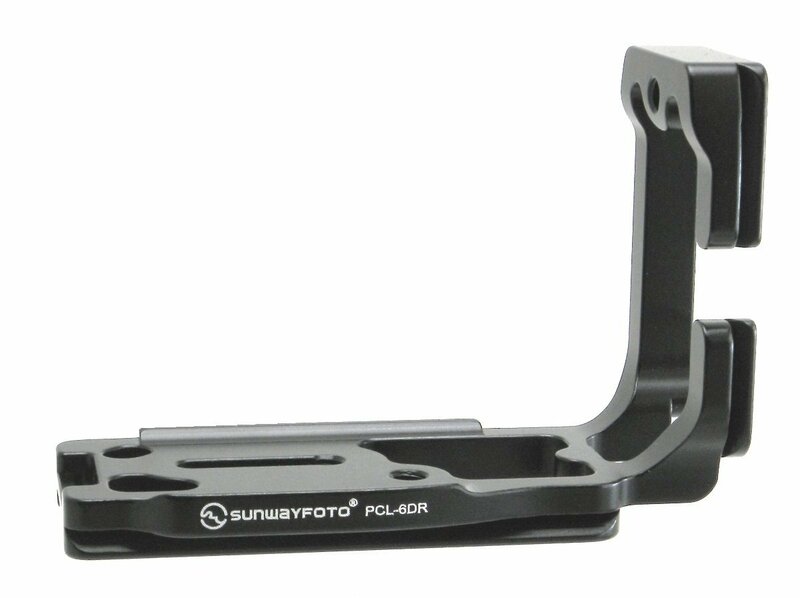 Sunwayfoto DPG-3016R Multipurpose Rail. 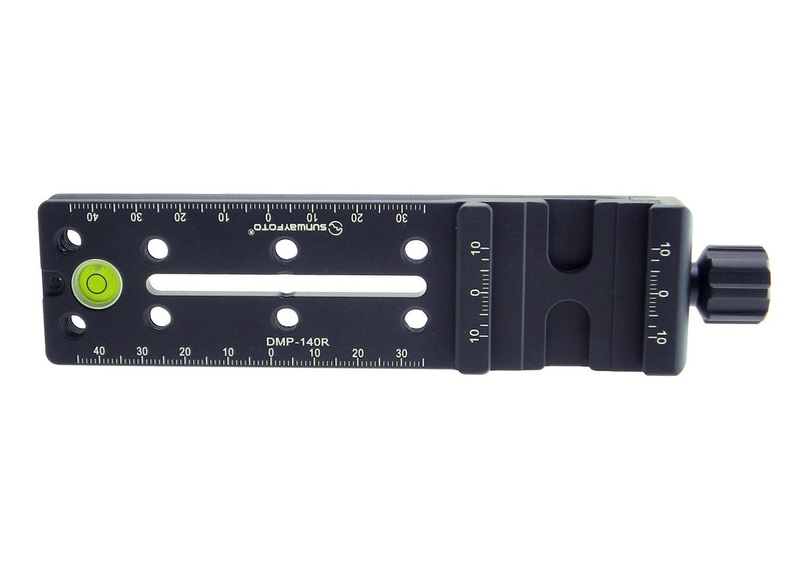 A double dovetail 16 mm thick by 300 mm long with a lot of tapped holes for almost any possible mounting option of clamps and other rails. The updated PCL-6DR L Plate, the PF-XT1R plate and PFL-XT1R L plate; the SUN-Pro and SUN-Pro+ ; the PCL-5DIIIR L Plate ; the PNL-D600R L Plate ; the DMP-140R Nodal ; the DMP-200R Nodal and finally the DPG-3016R MP Rail available from Amazon or from eBay.